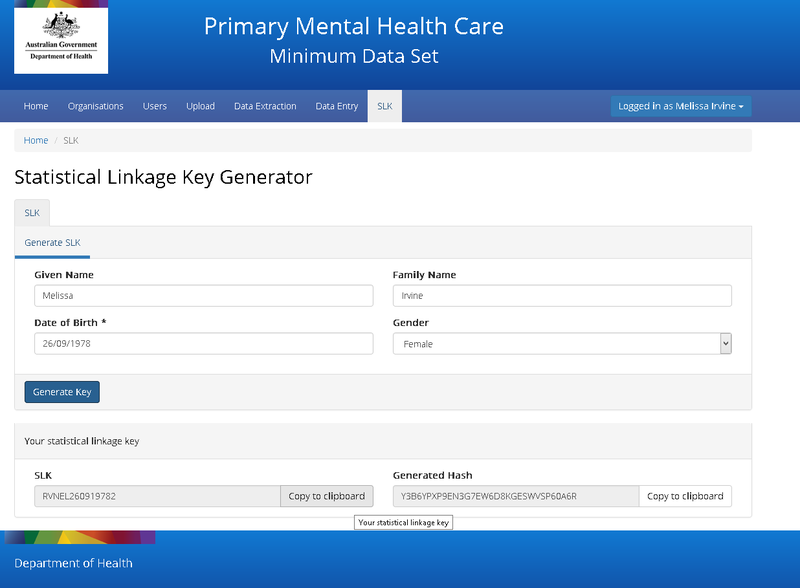 The page provides a summary of providers’ PHN reporting requirements and information on preparing your data and using the Primary Mental Health Care Minimum Data Set (PMHC-MDS) and Access to Allied Psychological Services Minimum Data Set (ATAPS-MDS) portals. The PHN commissions a range of mental health service providers to deliver Commonwealth-funded mental health services. As one of these providers, you will be aware that there are some changes coming up, particularly around the Mental Health Minimum Data Set, and the way you are required to collect and upload client data. Your current PHN reporting templates will no longer be used; instead you will be required to complete your reporting in alignment with departmental requirements. You will also need to continue to complete your anecdotal reporting through the PHN Folio Checklists and provide a copy of the uploaded PMHC-MDS and ATAPS- MDS reports via the Folio upload facility. In the future once the ATAPS-MDS reporting is finalised the PMHC-MDS PHN reporting features are built the reporting burden will decrease. With this change Providers should find they are doing far less data manipulation than previously with the PHN reporting templates. The first time you upload to the PMHC-MDS you need to upload the practitioner sheet, you will only need to upload this in the future if you have a practitioner joining or leaving your organisation. 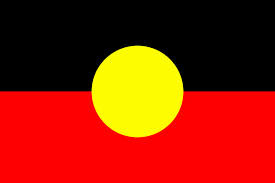 If you do not see any clients who are indigenous in the reporting period then you will upload a blank K5 sheet, if you do not see any clients under 18 then you will upload a blank SDQ sheet. (Keeping rows 1 and 2 intact and untouched with sample data from three (3) and beyond removed). The ‘practitioners’ sheet only needs to be uploaded when there is a change to your practitioner’s circumstances, for example a new practitioner started, a practitioner leaves their organisation or any of them have completed their cultural awareness training since the last update. The system is very sensitive and requires data formats to be perfectly matched. You can use the data specification from the PMHC-MDS portal or you can use the PHN Templates and Guides documents to help you enter your information correctly. When you are using the department templates do not remove the first row that shows the Version number as this is a required part of the format. Do not change the name of the titles or the order of the titles as this is how the system reads and matches the data. You can delete the sample data from the third row downwards and enter your own data from row three (3) down. You may choose to use the department templates available on the PMHC-MDS site or you can use the templates in the PHN Templates and Guides document. Delete the Instruction sheet, all guide sheets and ‘about’ sheet (all blue tabs) spreadsheet and rename to the reporting month followed by the file format ‘Excel Workbook (.xlsx)’. The filename convention of the Excel file doesn’t matter as long as it has the file extension .xlsx as per PMHC-MDS instructions. Upload this file only containing the required sheets. The order of the sheets is important they must remain as Clients, Episodes, Service Contacts,K10+, K5, SDQ then Practitioners. These are the versions you will upload to the PMHC-MDS portal (in a zipped file. View instructions) and also to the PHN Folio system as per your usual checklist and previous template reporting processes. If you need more information than what is provided in the guide sheet you can look up each column field in the MDS Data Specification. The second row should contain the column headings as defined for each file type. The third and subsequent rows should contain the data. Each item is a column in the file/worksheet. The ‘Field Name’ should be used for the column headings. The columns must be kept in the same order. Do not change the tab names. All files must be internally consistent. An example of what this means is that for every row in the episode file/worksheet, there should be a corresponding client in the client file/worksheet. Any service contacts and measures that are not included will result in the episode records being removed from the PMHC MDS. Any choice fields need to be entered in blanks and numerical values only. The data specification and the PHN Templates and Guides show you the corresponding numeral. 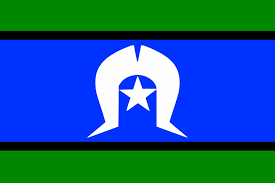 Central Queensland, Wide Bay, Sunshine Coast PHN key is PHN306. The Provider Key uses a convention of the PHN key and the first three letters of the providers name followed by a count, if another organisation joins the PHN with the same three letters they will have 02 as their count. The Organisation Path includes the PHN Key and the Provider Key separated by a colon. Each Client record needs to be assigned a unique key in order to facilitate adding/updating/deleting each item when uploading data. Once assigned, this key cannot change. These keys managed by the Provider Organisation, however, they need to be unique across the PHN in order to ensure that there is single key for a client within the PHN. To ensure this is unique the client key starts with the PHN key followed by the provider organisation key then CL for client followed by the client number which can be system generated by your software or usual method you don’t need to follow the 01, 02 numbering convention but these numbers must be unique. When reporting the organisation path is already included in the first column of every report so this already identifies the PHN and Provider so the client key cell only needs to show the naming convention from CL onwards. These keys managed by the Provider Organisation need to demonstrate which practitioner provided the service. They need to be unique across the provider organisation. The recommended format is with the prefix P.
In the example below it shows three different practitioners. These keys managed by the Provider Organisation need to demonstrate an episode of care for a single client. They do not need to be unique across clients. Each new client would have a first episode or care and perhaps a second or third episode of care. The recommended format is with the prefix E.
In the example below it shows that Client 01 has had two episodes of care. These keys managed by the Provider Organisation need to demonstrate a service contact or a visit. They do not need to be unique across clients. They could be system generated if your software allocates a visit Id or could be represented as visit or service contact one=01, visit or service contact two =02 etc. In the example below it shows that Client 01 has had two service contacts under their first episode of care. These keys managed by the Provider Organisation need to demonstrate an assessment occasion. They do not need to be unique across clients. They could be system generated if your software allocates a record id for each assessment or could be represented as assessment one=01, assessment two =02 etc. In the example below it shows that Client 01 has had two assessments done under their first episode of care. 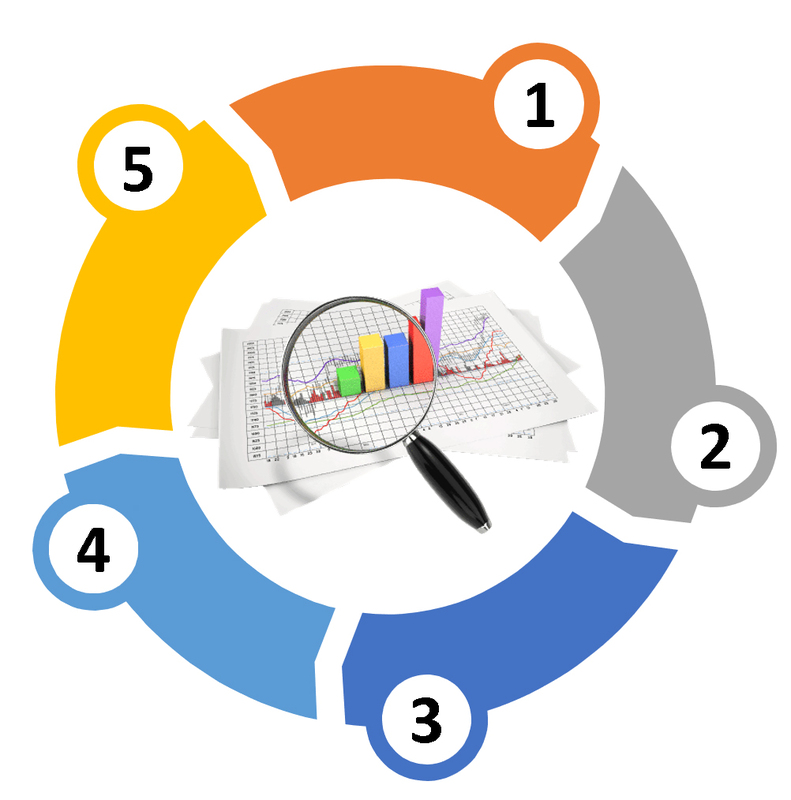 You will need to set up a statistical linkage key (SLK) for all clients reported into the system. Under the SLK tab you will find a generator tool. You can choose to store this information in the patient file of your clinical or billing software or create a master spreadsheet of patient details including Client key and SLK- it is advised to password protect this file and limit access to only those that are accountable for reporting in your organisation. Clients referred prior to the 1st July 2017 will still continue to be reported into the ATAPS-MDS, this will continue until the referral expires or the episode of care is complete. As existing providers you will be familiar with the process of uploading your three csv files to the ATAPS-MDS portal. Data specification and templates can be found here. ATAPS-MDS sheets into the PHN Folio System. This is in addition to your anecdotal reporting via the Folio Checklist. You should be familiar with this process as an existing provider. If you do need support please contact contracts@ourphn.org.au. Please note that there is a wealth of training and resources provided by ‘Strategic Data’ covering data requirements and using the PMHC-MDS.